The municipality of Torres Vedras may be best known for its sensational Carnaval festivities every spring, but it has plenty more to celebrate. Voted as one of the best places to live in Portugal, you will no doubt be pleased with a Torres Vedras property. 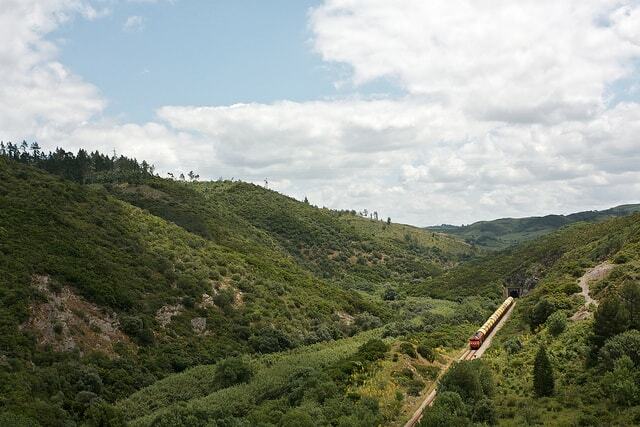 Torres Vedras can be found approximately fifty kilometres north of Lisbon. It’s a municipality divided into thirteen freguesias (‘parishes’ in English) and has a population close to 80,000. About a quarter of the population reside in the city of Torres Vedras. The average price for an apartment in Torres Vedras is Average price per sqm. in Torres Vedras region €1,156 -1% properties#: 203 last change on: 19 Apr 2019 €1,156 per square metre and for houses it’s Average price per sqm. in Torres Vedras region €981 0% properties#: 802 last change on: 19 Apr 2019 €981 per square metre. For investment opportunities, you can expect around Average price per sqm. in Torres Vedras region €1,035 -1% properties#: 257 last change on: 19 Apr 2019 €1,035 per square metre. Being situated in the west of Portugal, Torres Vedras enjoys around twenty kilometres of glistening Altantic coastline. Four of its beaches have been awarded Blue Flag status for sustainability, and in 2011 the municipality received the QualityCoast Gold Award for its environmental beach efforts. You can find these impressive beaches in the neighbourhood of Santa Cruz, where you can also admire the clean surroundings while relaxing under sunny blue skies. If you’re considering a Torres Vedras property, it may help to know that in 2018 it was voted high as one of the best places to live, work and invest in Portugal. On Bloom Consulting’s Portugal City Brand Ranking, Torres Vedras rated high when it came to central Portugal and the country as a whole. Furthermore, in the past couple of years its ranking has risen, which is great news for anyone hoping to set down roots here. In terms of leisure, one of the highlights of Torres Vedras is its 112 kilometre-long circular walking trail ideal for those who enjoy the great outdoors. This path passes through a number of fascinating parts of the municipality and also introduces you to some impressive and historical forts, which were constructed in secret during the nineteenth century Peninsular War. 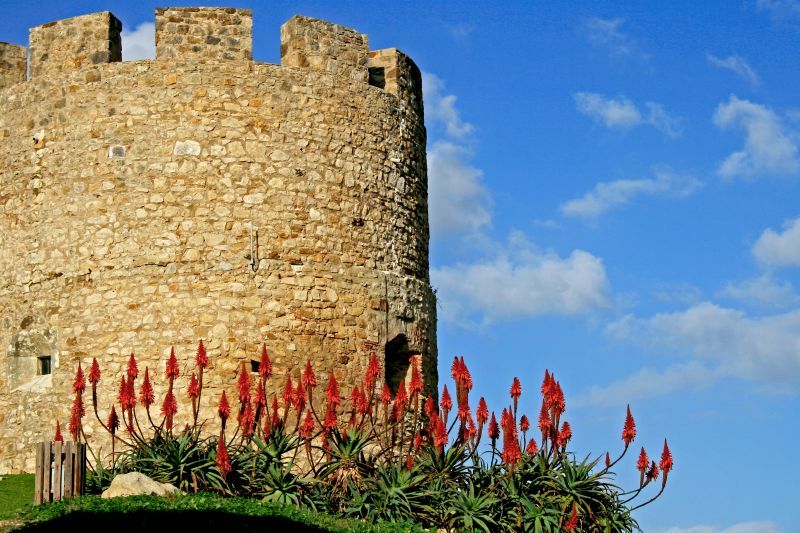 Another interesting site that is located along this walk is the Castle of Torres Vedras, built centuries ago but retaining Roman, Moorish and Gothic characteristics. From here, you can catch a beautiful view of your surroundings. Torres Vedras happens to be part of Portugal’s most productive wine regions, and in 2018 partnered with neighbouring municipality Alenquer to be the European Wine City. The prestigious wine estate AdegaMãe close to the centre of the Torres Vedras municipality and hosts wine tastings and tours for you to get to know the offerings of the region. Of course, you can’t talk of Torres Vedras without mentioning its famous Carnaval. Torres Vedras is known for hosting one of the most traditional celebrations, which take place forty days before Easter every year. Make your way down to the joyous festivities and see the local community come to life with colour and carnaval pride. Torres Vedras is a municipality with a calm lifestyle and autonomous identity. Here you can enjoy wine, beach and local culture, which you’re bound to never grow tired of.